Even young children can talk with God. Best-selling author Karyn Henley uses songs and Bible stories about prayer to teach them how. 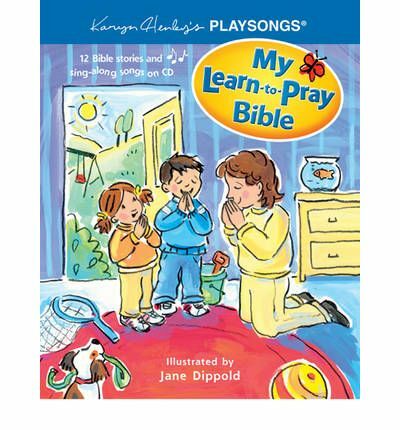 This Bible-story board book and cd from the Playsongs line includes 12 Bible stories about prayer, each accompanied by a song based on a familiar childhood tune. With easy rhymes and cheerful illustrations, children three and under will begin to understand what it means to talk with God in prayer. Understanding the Bible is tricky for adults, but even more so for children. What does God say when they’re failing a subject, when a friend says something mean, when they feel sad? 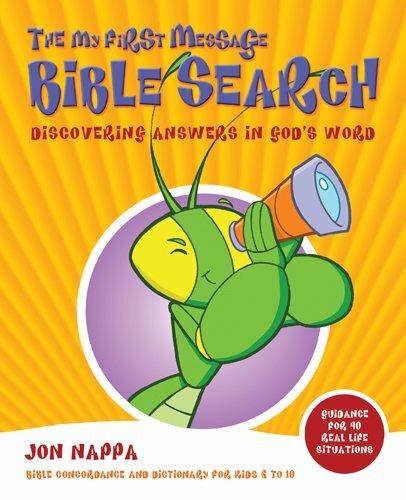 Children can find answers in Scripture if they have a tool that meets them where they are.”My First Message Bible Search” is the perfect interactive companion to your child’s Bible. With over 40 situations common to elementary aged children, Scripture references, and activities, they’ll understand what the Bible means to them today. They’ll also get a dictionary of cool words helpful for them to know (like “obedience, courage, ” and “wisdom”). Help your child understand the Bible in a new way. You might even understand it more yourself. Tempered glass. Heat safe up to 428_ F. 25 5/8″ x 11 3/4″. Boxed. “My First Message” is a one-of-a-kind Bible for children that transforms reading into an interactive experience. 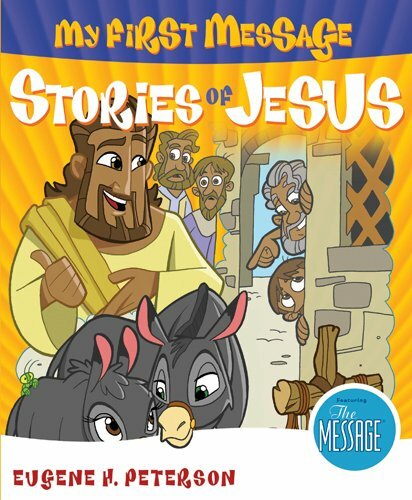 Filled with vibrant artwork, fun stories, and one of today’s most beloved Bible translations, “My First Message” is changing how families experience devotionals together.This mini-book brings all the fun and wonder of “My First Message” into four selected stories from the life of Jesus. It features cherished Bible stories and characters brought to life in whimsical, vivid detail and includes the same devotional experience contained in the full-length “My First Message” Bible. 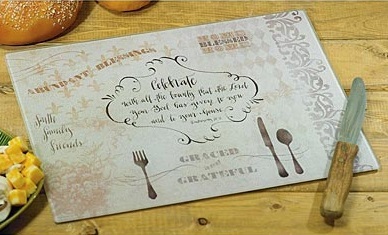 The enclosed CD features lively read-along narration for each story. Plus, sing-along songs help kids have additional fun through catchy, upbeat tunes. All of which makes Bible learning feel like, well, kid stuff. Publisher: Barbour Publishing Inc, U.S.
For spiritual “quality time” with your five- to eight-year-old children, check out “Bedtime Bible Stories”–going a step beyond the traditional Bible story book! More than 180 Bible stories are included, in fun, easy-to-understand language that your kids will love. From “In the Beginning, God” of Genesis 1 through heaven’s tree of life in Revelation 22, “Bedtime Bible Stories” unveils truth in ways that young hearts can easily grasp. 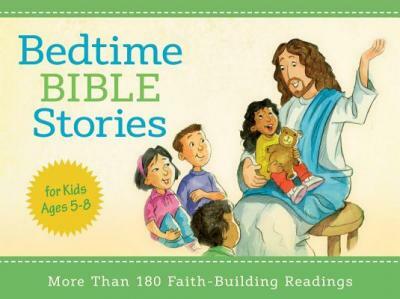 Each entry is accompanied by full-color illustration and design, making “Bedtime Bible Stories “an ideal book for learning and fun. You are currently browsing the archives for the Member Special會員特價區 category.